This project is a work and progress; this is the prototype. 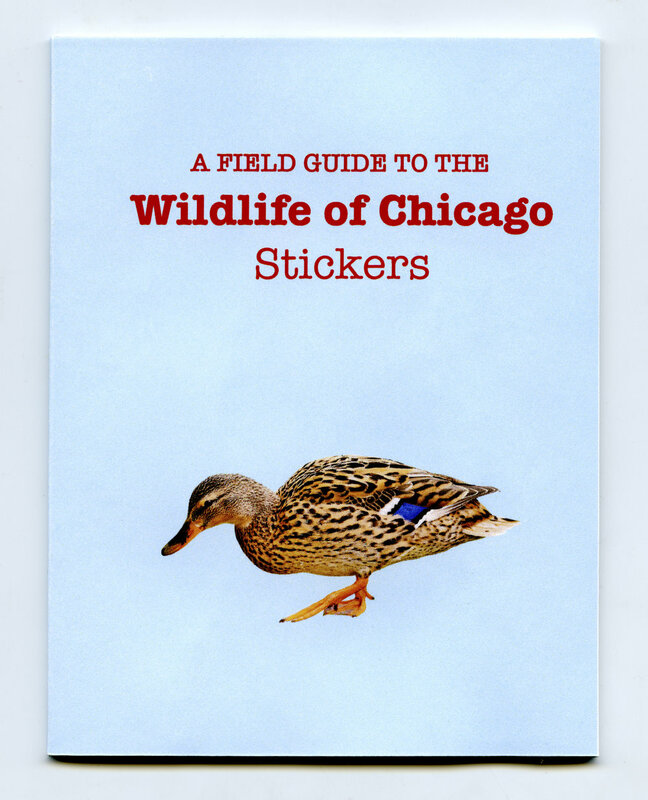 This is a publication I am working on titled "Wildlife of Chicago: Stickers". So many people are oblivious to the wildlife that live around us, who have been here long before us. I want to bring these creatures to light in a fun way with my sticker book. There will also be a field guide that will go along with this sticker books as a separate publication. The sticker book is pocket sized, just like an ideal field guide. Frances Garcia Orellano is an artist born and based in Chicago. The general category she places herself under as an artist is in design. The mediums she works in are ceramics, metal, fiber, wood, plants, and paper. Orellano is an object designer who makes furniture, artist books/publications, and functional ceramic pieces. 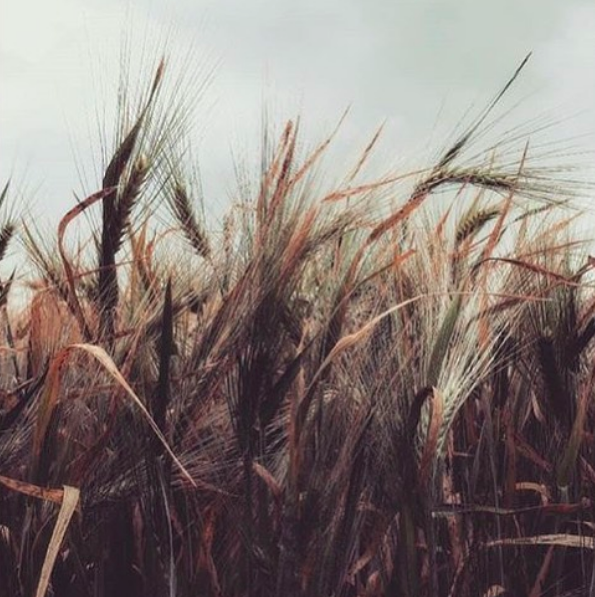 She tries her best to be sustainable in her practice by recycling material and thinking about the life of her work after it is used—although she still has a lot more work to do towards this goal.